Use “Previous” and “Next” links above to navigate through all featured news articles & blog posts for the day. Doesn’t matter if you prefer checking the news at 6 AM or 6 PM daily – check in at the same time every day and you’ll never miss a link. Round-the-clock updates mean if you’d rather drop by multiple times a day to see news updates, you’ll regularly have something new to see; and since visited links are greyed out, it’s easy to keep track of where you left off. 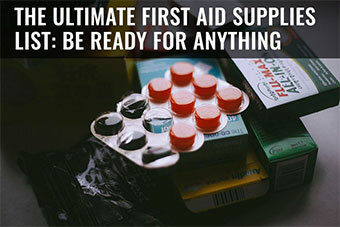 Learn more about Survival Pulse and how to use it here. 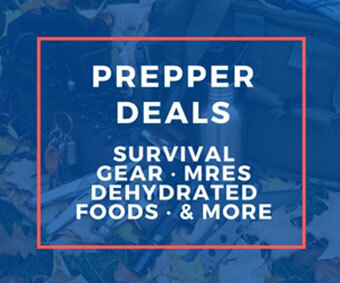 Working on your prepper stockpile, but hate paying full retail? Quickly & easily dig through sales pages here. 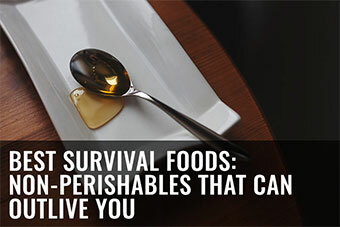 Looking for more survival links to sift through? Check out our resources page to browse through some of our favourites of the guides we’ve written – neatly organized into categories for ease of browsing. Again, you can find more resources like these here. 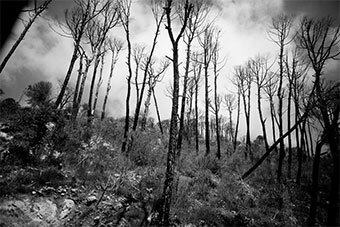 Interested in learning which we think are some of the top survival and preparedness sites in the community so you can keep a closer eye on them? 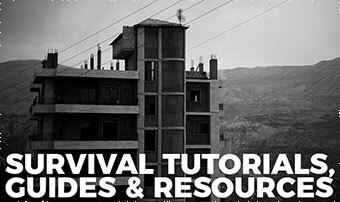 Check out our list of the top survival & prepper sites. Not enough sites for you? 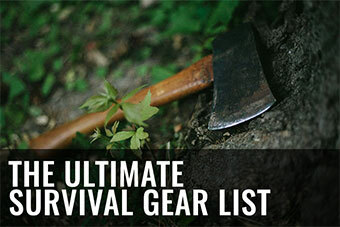 Check out our survival directory as well. 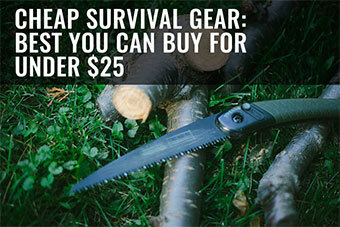 Are You a Survival or Prepper Blogger? 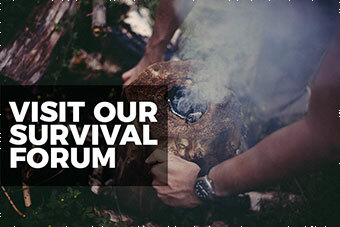 If you’re a survival and/or preparedness blogger yourself, submit your site to our directory. Like our site? 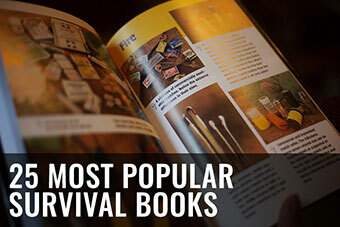 Got featured on our survival directory and would like to show off your spot? Link to us using one of these banners.